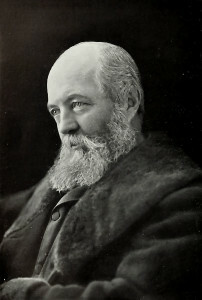 Olmsted was trained as an engineer, but earned his fame as a landscape architect with his design for New York’s Central Park in 1857. Universally acclaimed for this work—which combined an unerring urban aesthetic with the preservation of a genuinely wild element—Olmsted was hired to design city parks throughout the United States. His work gave rise to the “city beautiful” movement and was a welcome antidote to the blight of industrialization and urban sprawl that threatened the nation during the second half of the 19th century.